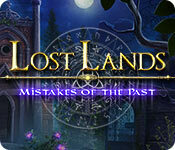 Lost Lands: Mistakes of the Past is rated 3.8 out of 5 by 12. Rated 5 out of 5 by erasmine from Excellent game as were the other "Lost lands" I am astounded to see only four stars for this game wich is so beautiful and intelligent (sorry for my english, I am french and I play all my games in german language, big fish kan that for you, learning languages while playing !). I have all the others of course and this one is a little bit less difficult than them, that is why I love it, I don't like to spend too much time searching for riddles. Thanks so much for games like those ! Rated 5 out of 5 by magic2 from one of the best I do not give reviews very often, but I really enjoyed this game. I have all the others in the series and I must say I think this was the best one. Following Susan you never know what is going to happen next. . The ease of the map to go back and forth was very helpful.. Some of the characters were in the other series, so that was fun to see them again. I do not like to give information on the game as it gives too much away. You just need to see the series, and hope you enjoy them as much as I have. Rated 5 out of 5 by pappywr from Great story line Mistakes of the past is one of the best games I have played in a long time. The story line drew me in right away and the longer I played the more I wanted to find out.Awesome job on this one,looking forward to more like it. Rated 5 out of 5 by ingram02 from Excellent Game I won't go into the details of play, as no one can match pennmom36 for fabulously detailed reviews. I will say that I play loads of HO games, and many leave me wishing for more, or wondering what the heck happened that the game just...ended...with no real explanation or denouement. This game was intriguing, exciting, and actually, left me just a bit teary at the end. That only happens when I feel really involved and the characters feel real. I know, silly me. But I did love this game! 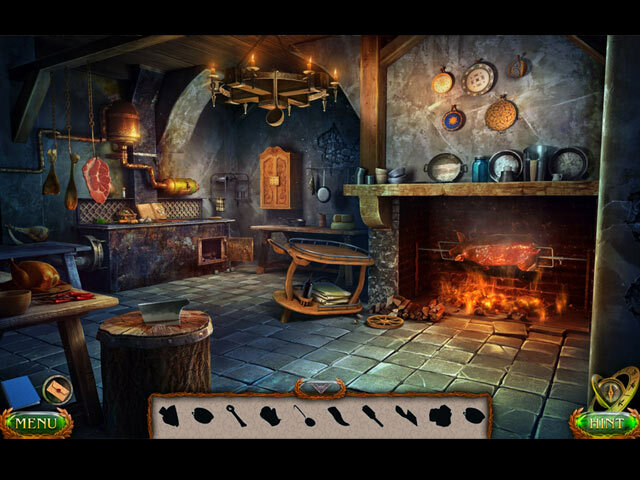 Rated 5 out of 5 by charlene_lane from SUSAN, YOU'VE DONE IT AGAIN REVIEW FROM COMPLETED GAME AND BONUS What a fabulous time travel game and I enjoyed every minute of it. In this game you once again play Susan who has to kill Cassandra in the past on orders from Maaron. There is: * Casual, Advanced, Hard and Custom modes; * Voiceovers (with dialogue); * Interactive map; * Diary. The graphics are gorgeous and very well defined. Each scene is beautiful and very clear to see. Sound is good and the music is orchestral and now well familiar as it has been played in the previous Lost Lands games to keep you company. 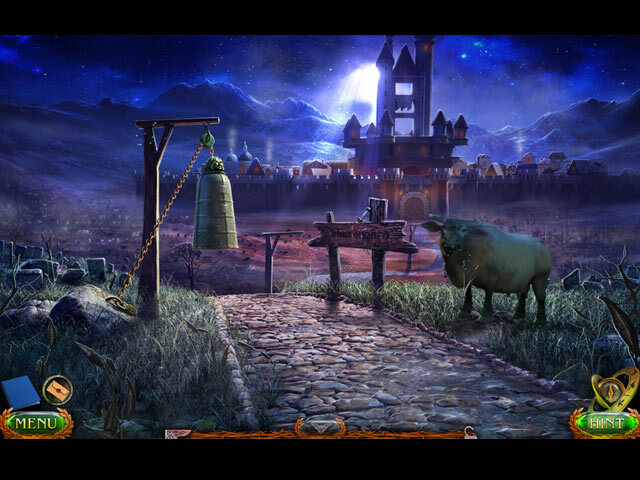 The hidden object games are silhouette where you have to find one item to use to find another, etc. I loved doing these as they had a pretty good challenge to them and you also have little mini-games in them as well. The mini-games ranged from easy to hard. Some took me ages to accomplish, however they are fun to do and I was never bored or felt out of my depth. The interactive map works well and it also shows what morphs or collectibles need to be found in each scene just in case you need it. This time I didn't need to use the interactive map, but I have used it before in a previous game. Keep an eye on your diary as it shows things that you need to know to progress through the game. So, do you get the CE or SE? 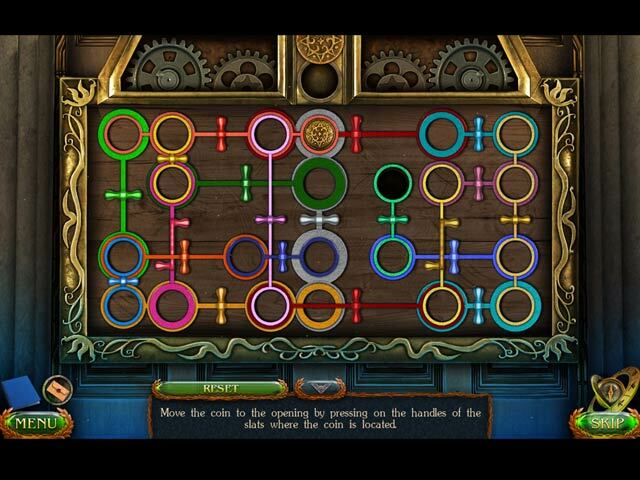 In the CE, the bonus game is how it all began, there are 22 Achievements; 22 replayable mini-games, 7 replayable puzzles and 20 extra puzzles (after you complete the game). In each scene there is a morph and a collectible to find and 12 roses in the bonus. You can turn also turn the "hand" off to make it more challenging. This is the only developer I know who does this and I thank them from the bottom of my heart. Personally I think the CE is preferable because you can then get the full story about Maaron and Cassandra with lots of extras. All up the game, bonus and extra 20 puzzles took me a good 10 hours to complete. I truly loved the story and mechanics of this game and that is why I have all this developer's games. Overall a terrific game and so worth buying. Happy playing fishies. Rated 3 out of 5 by Yurnmesis from Trial: Mistake of the Present Lots of back and forth! Time Travel! Some development was well done, some not so great. Make a potion. Set time travel dials. Don't do something back there because it will change here. Sigh! Mini Games-old rotating, etc. you know those that are more annoying than fun.The experience was more about traveling back and forth, collecting, making a potion, putting a sword back together, all those old experiences that are overdone and boring. Only time the game offered anything intriguing was at the final scene in the trial. Even that won't encourage me to purchase this one. To be fair, give it a trial run to see what you think. Rated 3 out of 5 by norm0908 from This was a let down I own all of the Lost World games and this one doesn't even look like it belongs in the series. It looks as if it were done by a totally different crew. They changed the way Susan looks to where she is no longer attractive, and her hair is an ugly mess. Where the previous games had a lot of daylight scenes with really nice colors, this one was dismal, dark, and depressing. And that pretty much describes the story line, too. When I play I like to sit back and relax and left the game unfold. I don't want to have to keep paper and pencil at hand to copy down clues. Towards the end I just skipped those rather that bothering with them. This. in all likelihood will be the last Lost Worlds I will buy. Sad. Rated 2 out of 5 by Liriek from Disappointed After playing a previous Lost Lands - Golden curse, which I loved, I purchased this game too. I was really disappointed, as it was a short very easy game with no challenge at all. Would not recommend this one.